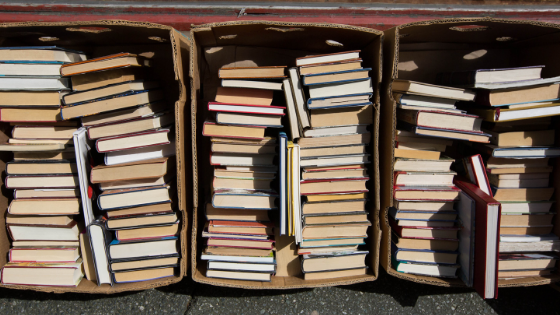 Elizabeth Coleman reflects on the joys (and the occasional pitfalls) of rereading books. Looking for inspiration? Let our new themes browse pages guide you! 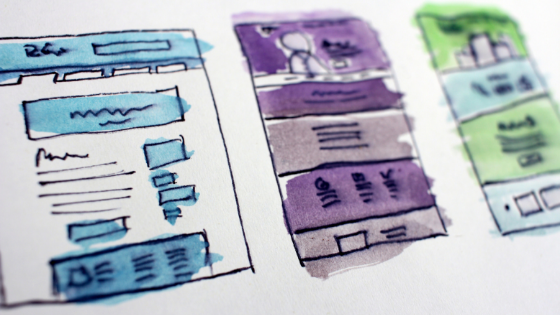 Themes are the (sometimes) hard-to-define elements of a book that hook a reader— we’ve talked about them before, from our initial announcement to suggesting ways to use them with library patrons. Now by popular demand, we built a resource within NoveList and NoveList Plus that allows you to see at a glance how our themes are organized. Sara Leady’s fun flyers particularly resonated with people. She’s the brilliant mind behind this flyer, created after FSU’s football team lost a brutal game to Clemson. 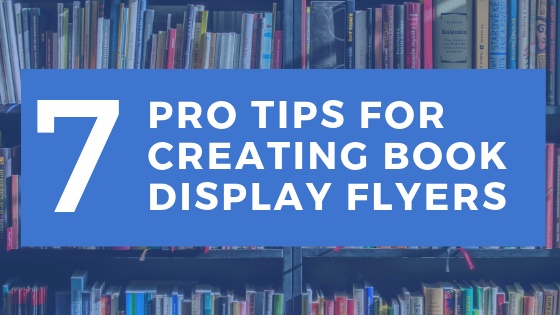 She agreed to share some of her pro tips for creating memorable flyers. 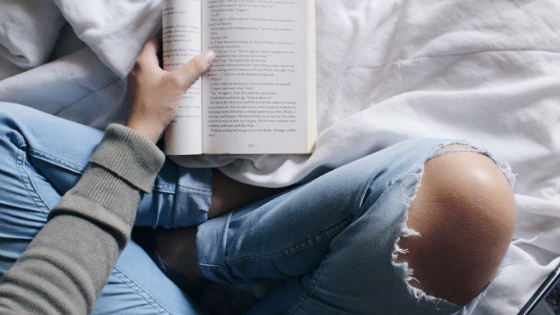 We hope you enjoy this guest post from Sara. So, you’re considering an email service. Great! 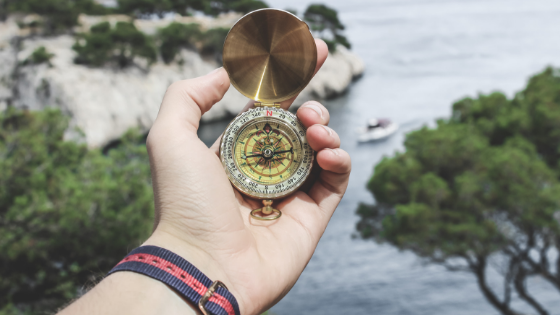 Whether you’re looking to change providers or you’re starting the process for the very first time, there is a lot to consider, and we’re here to help. 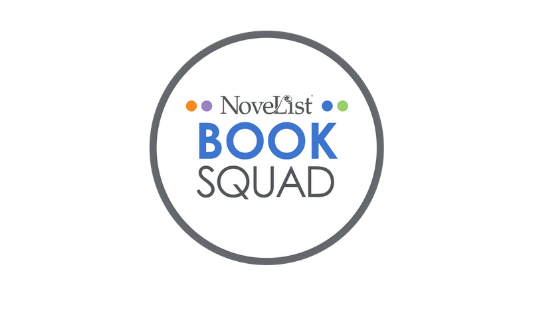 The NoveList Book Squad began three years ago as a way for us to share readers’ advisory information to help you with your day-to-day work and we are continuing with that mission but are making a few tweaks to simplify.